The River Club is an exclusive, luxury golf and country club community located approximately 30 miles north of downtown Atlanta. The River Club is like being on vacation year round, with incredible amenities for everyone in the family. 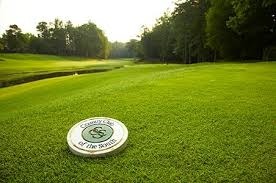 The 72-par Greg Norman designed golf course is picturesquely set along the Chattahoochee River and is sure to please the avid golfer. The clubhouse, called the Lodge, features a bar and restaurant, as well as a full service spa. The views from the Lodge are amazing! It’s the perfect place for Sunday brunch or a quiet dinner after a day on the course. The sports center features tennis courts, onsite tennis professionals, year-round tennis teams, gym facilities, and a full time activities director. And let’s not forget about the kids…spectacular swim amenities, swim and tennis teams, and activities designed for kids of all ages awaits you at the River Club. 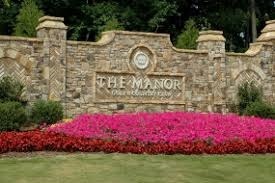 The real estate in The River Club is some of the most beautiful and exclusive homes in all of Metro Atlanta. River Club homes for sale range in price from the low $1M range to $5M+, the homes will exceed the expectations of the most discerning buyer. The landscape and layout of this community is like nothing you have ever seen. Beautiful and well thought out, you will truly enjoy your drive home every day. The River Club is gated, with 24-hour security, ensuring that your most valuable possessions – your family and home – are safe. 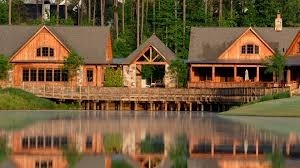 If you are interested in learning more about the River Club in Suwanee, Georgia, please contact me today. Country Club of the South Homes For Sale | Johns Creek, GA.
© Copyright 2019 Louise Scoggins. All Rights Reserved.